In a large bowl, combine the first six ingredients. Crumble beef over mixture and mix well (mixture will be moist). Spray inside of crockpot with cooking spray. 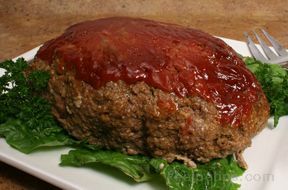 Shape meat mixture into a round loaf. Place in a 5 quart crockpot. Cover and cook on low 6-7 hours or until a meat thermometer reads 160-degrees. 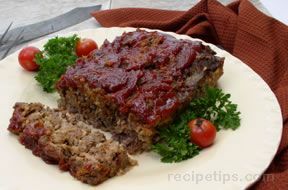 In a medium bowl, whisk the ketchup, brown sugar, mustard and Worcestershire sauce. 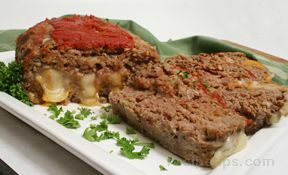 Spoon over meatloaf. Cover and cook an additional 15-30 minutes, until heated through. Let rest 15 minutes before slicing.